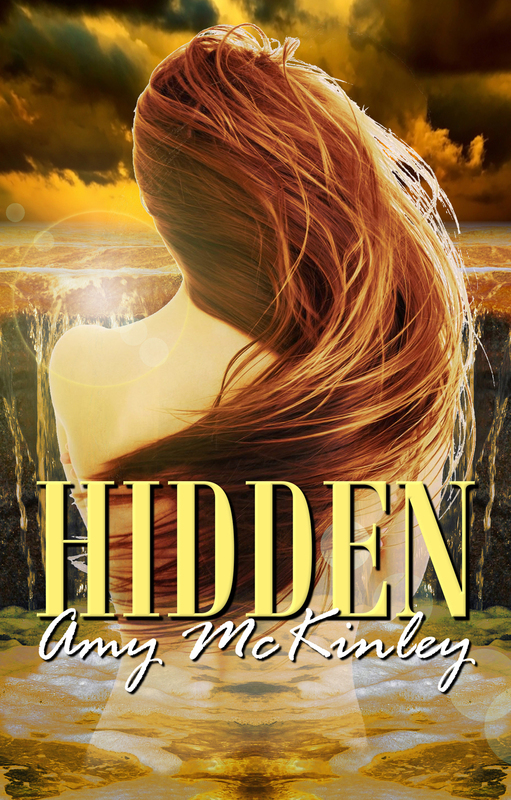 This post is part of a virtual book tour scheduled by Goddess Fish Promotions to reveal the cover of Amy McKinley's Hidden. Amy McKinley will award a randomly drawn commenter via Rafflecopter a $20 Amazon/BN GC. Click on the tour banner to see the other stops on the tour. Cursed since birth, hunted by gods, and desperate for love—Jade never stood a chance. Half-demon, half-goddess, Jade’s fate makes her a pawn in an epic battle among the gods. Hidden on Earth with her sisters, she successfully avoids the Oneiroi—the dream gods—bent on her destruction until the prophecy, long dormant, awakens a dark shadow within her. Roen, a reclusive Worr demon known for his battles against the Oneiroi, is called to protect Jade. Together they must unlock their mysterious connection and find a way to beat back destiny. Can she outsmart the prophecy, change her fate, and find love—even when she learns who is connected to her destruction? About the Author: Amy McKinley is a freelance writer and author. She lives in Illinois with her husband, their four talented teenagers, and three mischievous cats. Her debut novel, Hidden is the first in the Five Fates Series. Thank you so much for hosting today, Judy! I'm happy to answer any questions and hope you enjoy the book.